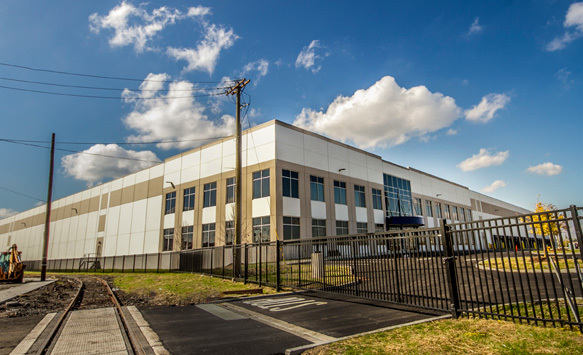 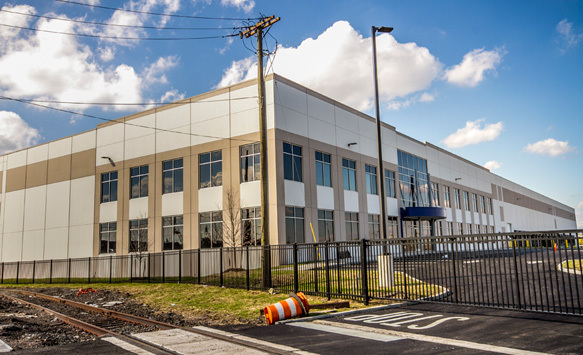 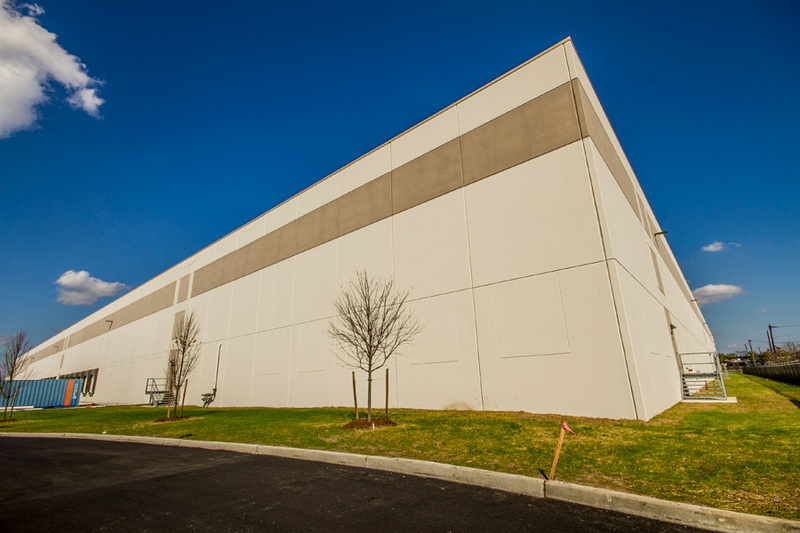 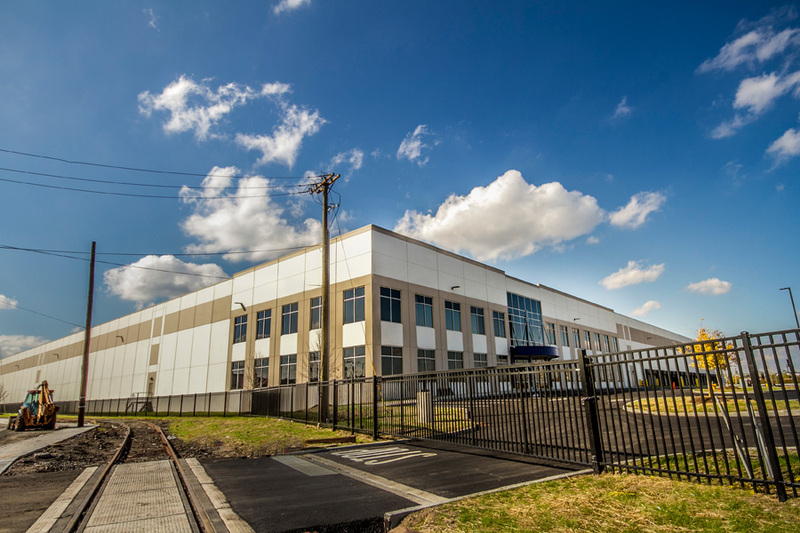 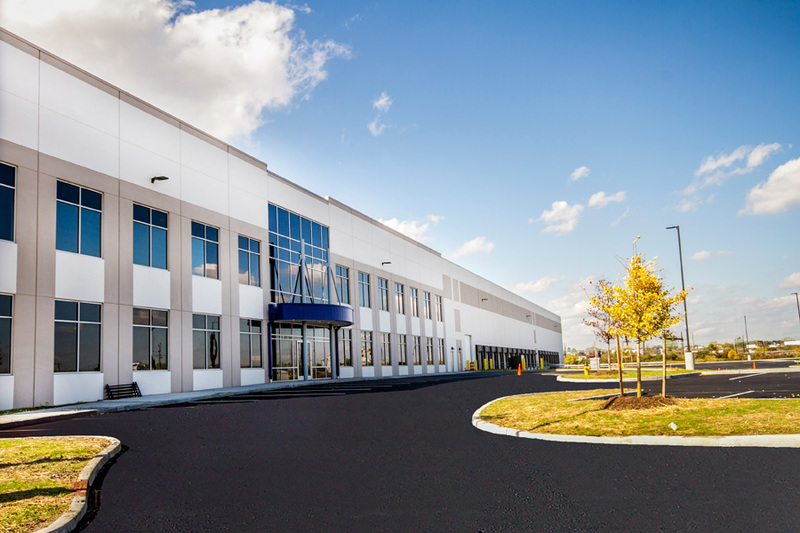 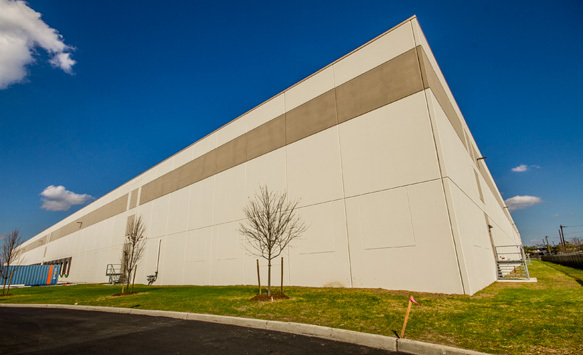 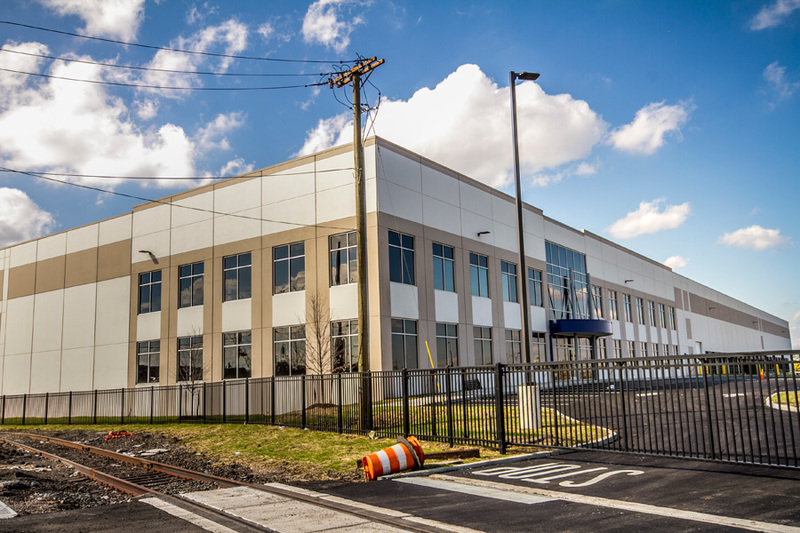 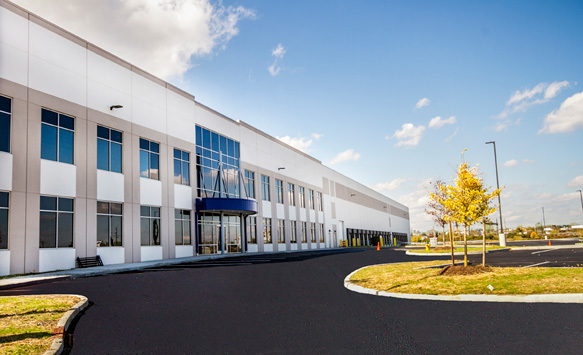 InSite professionals provided professional site development services for the redevelopment of this former waterfront paint manufacturing facility. 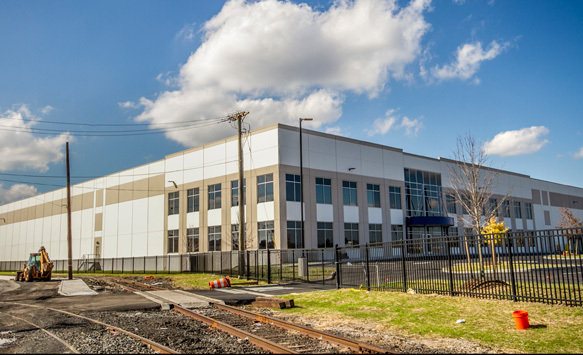 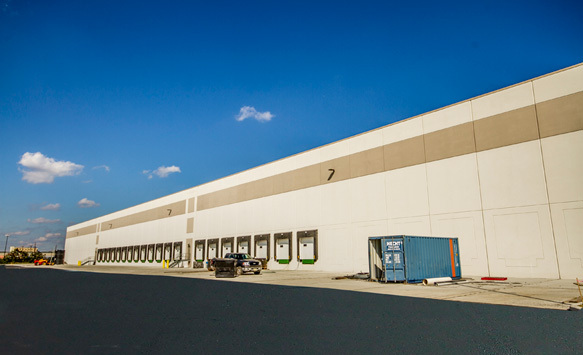 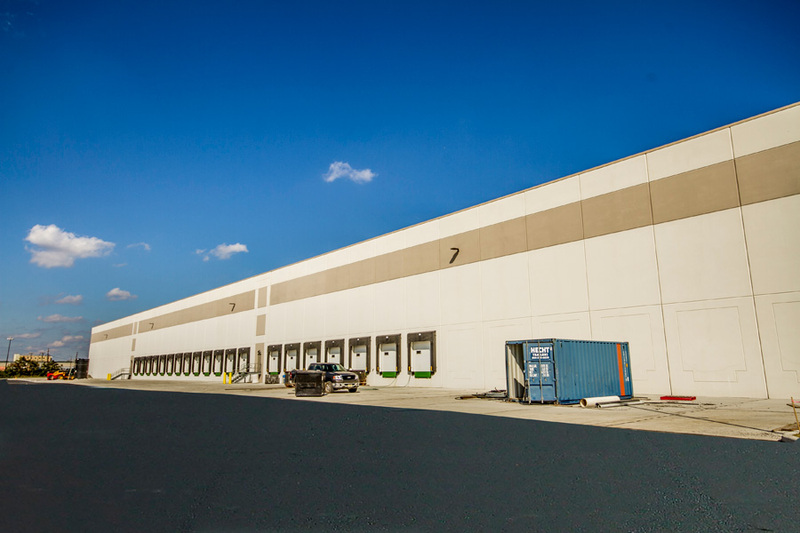 The proposed project will return this Brownfield to productive use as a major Portfield’s warehouse facility, consisting of an approximately 350,000 square feet with a distribution center and associated truck parking on a 17 acre site in close proximity to the Port of Newark. 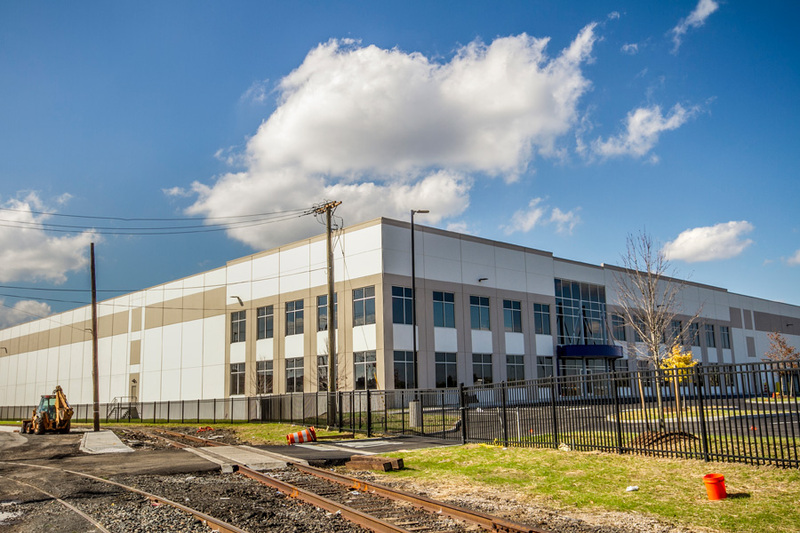 This project required obtaining difficult railroad crossing approvals from Conrail.